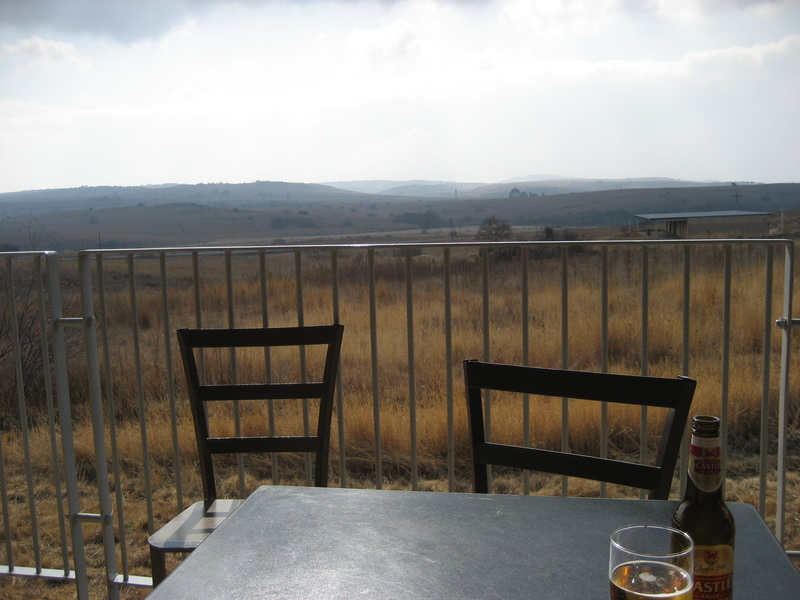 Sunday I had the chance to explore briefly one of the most important paleoanthropological sites in the world, the so-called Cradle of Humankind. 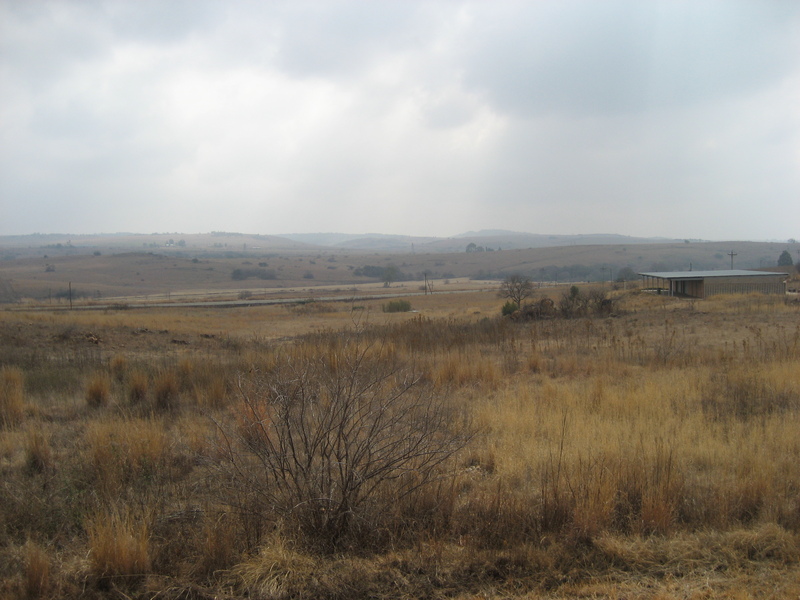 It’s been the source of numerous early hominid fossils, some of which are on display at the Sterkfontein Caves museum (the caves are the most significant site in the larger 47,000-hectare region). There’s something, as Elaine put it, almost spiritual about seeing where you came from. It’s a fascinating place. After the museum you can descend into the caves, which are interesting as sources of fossils but not terribly spectacular as caves because all the limestone (read: stalactites & other formations) has been mined out. This entry was posted on Tuesday, July 15th, 2008 at 11:00 am by j. android	and is filed under Uncategorized. You can follow any responses to this entry through the RSS 2.0 feed. You can leave a response, or trackback from your own site.